Are We There Yet?? : ¡Hola de Puerto Rico! You know that old saying about the third time being charm? 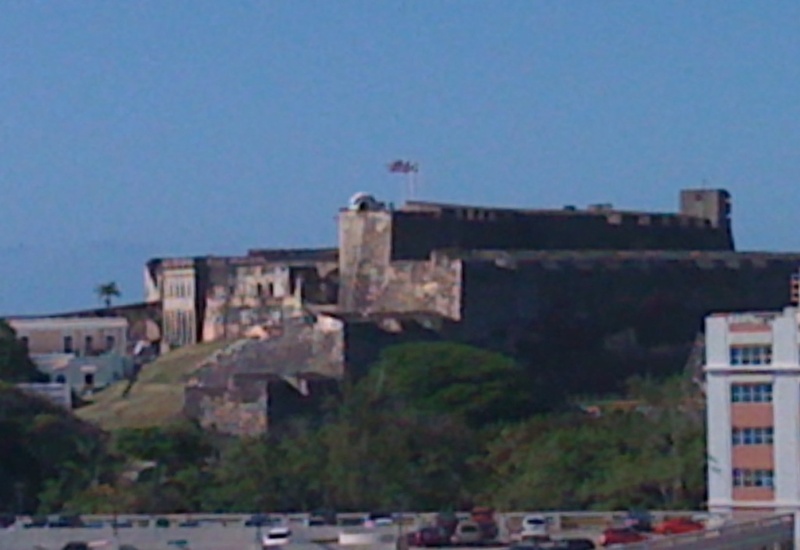 That seems to be the case as San Juan was our third port of call on the cruise and I found myself to be quite charmed. Barb and I took a bus tour with a most excellent guide who knew his history backward, forward, and no doubt upside down! In other words, my kinda guide! We got to see several of the old forts in addition to other historical sights and I loved it. Seriously. In about 30 minutes we'll be pulling up anchor and heading towards our last port of call before heading back to Florida - the port of Grand Turk. Unfortunately, though, that means I'll be out of touch until Sunday morning when we get back to Miami and I'll probably experience going through text-withdrawal again but I'm sure I'll survive. Leastways, I sure hope so! I solemnly promise to do my best to enjoy the rest of my time on-board the Glory. Catch you all in a few days! One of my cousin's was just in San Juan, he celebrated his birthday there. WOW! 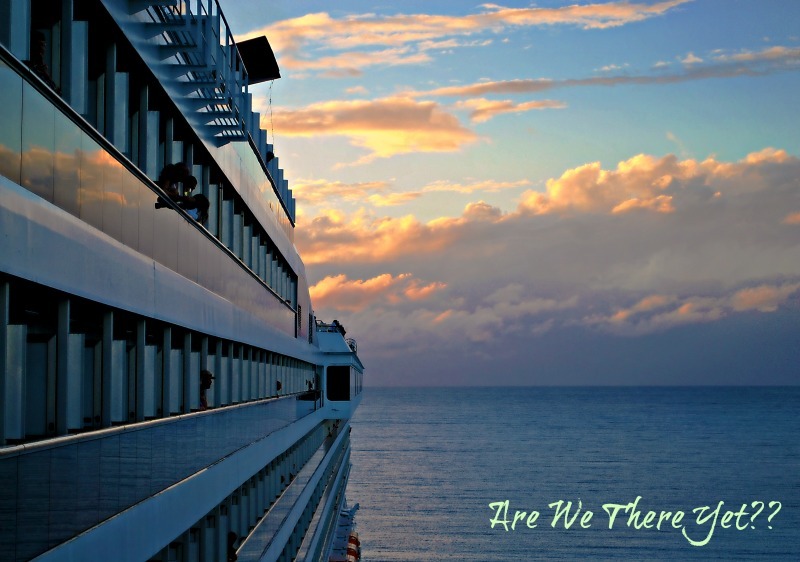 It looks like the whole gang got together on the cruise. I am so jealous and wishing I could have made such a trip too. I hope you had a lot of fun, you deserve it! Geez, I hope you have all of Monday off! Seems like a trip always requires a vacation to recouperate.